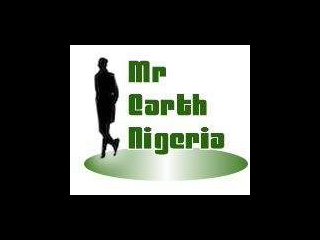 Mr Earth Nigeria Register Now & stand a Chance to Win a Car.Read Details below..
Have you read it? : Queen Jennifer Okechukwu Presents A Cheque of 100,000 to the winner of the Unity Football Tournament. Must See!!! Mr UK Nigeria and Miss One Nigeria releases stunning shoots. New Birthday Photos of Face Of Modelssphere, Queen Obiasomba Amarachi Cynthia will leave you spell bound.